Over the past 24 hours, my boyfriend and I have said "I love our Christmas tree" about 50 times. Partly because we haven't left the house... and partly because it really is a beaut. We bought the tree from Bradgate Trees in Leicester. You can pick your own tree out of their plantation, where they are all colour coded and sold per square foot. We bought my boyfriend's Mum one at the same time so they knocked some money off for us. They also give you a shot of damson gin to take the edge off paying (possibly not a good idea right before you drive off), which tasted lovely. The trees were good value, cheaper than Homebase, and the place had a lovely Christmasy feel. We then went to Fosse Park to pick out some decorations. 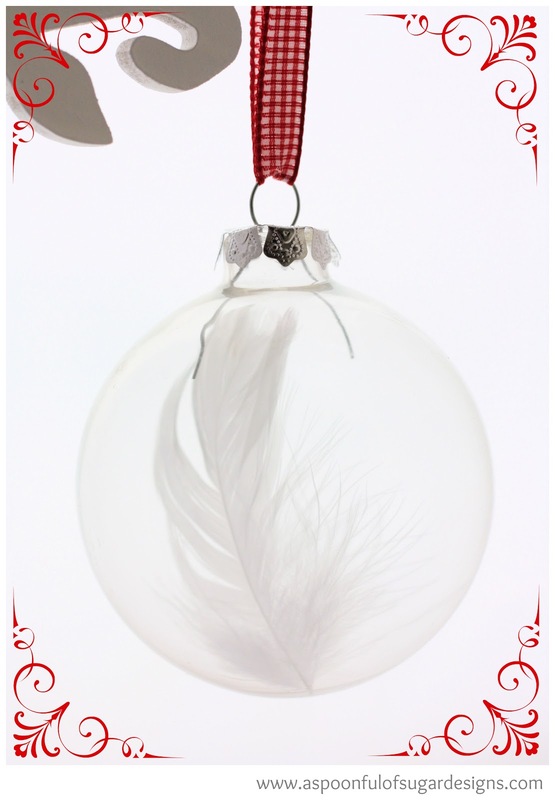 There wasn't a lot of choice, but we decided to go for a glass theme, in red and white. 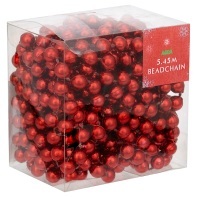 We bought about 10 quality baubles, then a small set of cheap red ones from ASDA. I've also bought a set of little wooden tree ornaments from eBay which should come soon. It looks really pretty and classy. We haven't put any crazy tinsel all over it, but everything has it's own space and stands out beautifully. 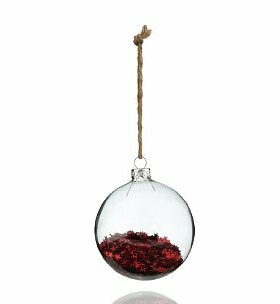 We have two of the star filled bauble, from Marks and Spencers, and some with holly in but I can't find a picture of them, and 6 of the feather filled ones, from BHS. 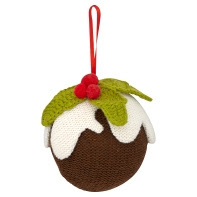 The knitted pudding is from ASDA and is cute. I'll upload photos of the tree soon. My first Christmas tree, and I love it! Your Christmas tree looks lovely, thank you for sharing where you got it from. We're new to Leicester and would prefer to get ours from a local farm instead of a supermarket. Hopefully next year when we have a car we'll be getting a real tree from Bradgate, and having an adventure in the park too, I would love to meet the deer there. Yes, do. It's lovely there. Thanks for your comment!